You’re sitting around the table with your home game buddies and someone wants to add a little spice to the evening, so they announce “it’s time for some deuces wild poker!” The mood immediately lifts, and everyone gets all excited. Wouldn’t it be great to be able to play deuces wild poker at the World Series of Poker and even be able to win a bracelet in the popular poker discipline? 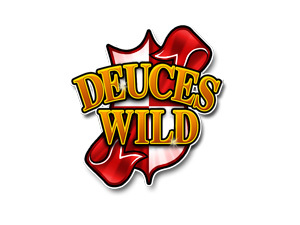 Here are 10 reasons why it’s time for deuces wild poker to make it’s debut at the WSOP.